702 Window Cleaning Las Vegas understands the importance of all your needs, no matter where you live. 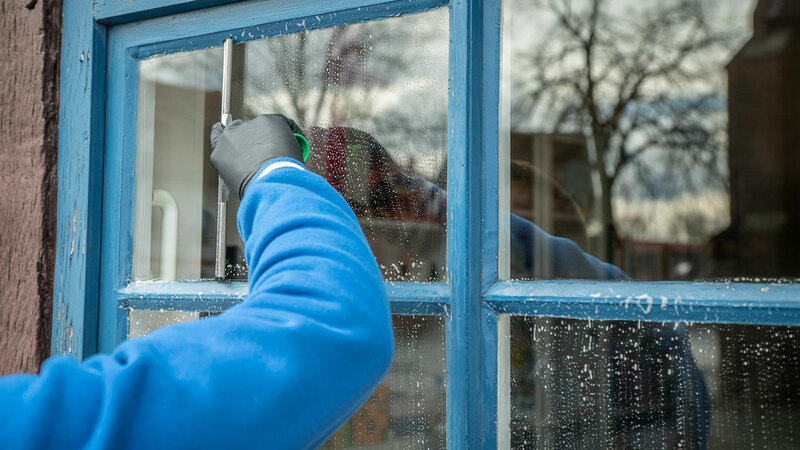 When you hire us for window cleaning and pressure washing to service your home, nothing is more important than knowing we are reliable and trustworthy with a skilled staff. 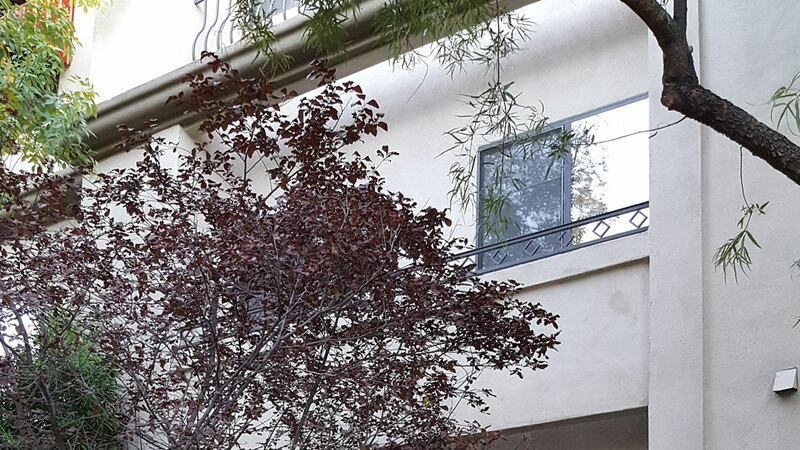 Our professionals have years of experience in residential window cleaning, pressure washing, and specialty high area cleaning in Las Vegas and the surrounding areas. 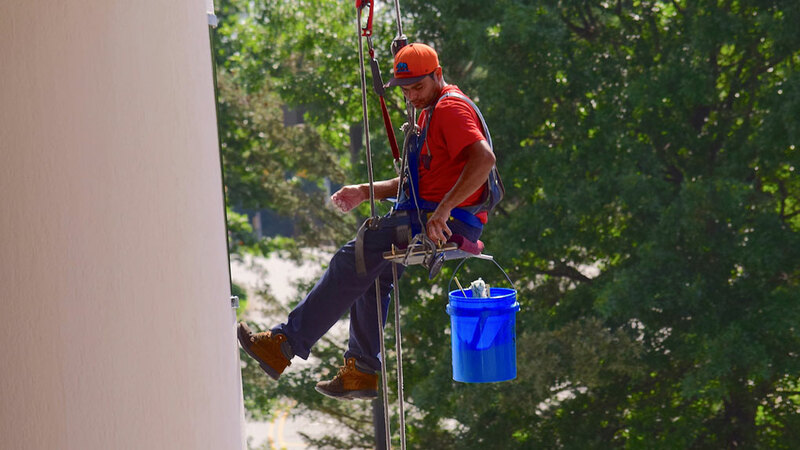 Residential window cleaning with a professional touch, Our employee hiring process includes drug testing, background checks and a comprehensive training program. Our highly skilled and uniformed technicians arrive at your home in a marked vehicle on time and ready to perform top notch service. It’s our ultimate goal to ensure you will be happy with our technicians, while knowing you got the best pricing and quality of work. Our company takes pride in keeping customers happy through hard work and courteousness. Every employee of our professional window cleaning and pressure washing crew is highly trained to provide 100% customer satisfaction. We love what we do and it shows in every job we perform. No area is to far, no job to small or to big for us when it comes to residential window cleaning and pressure washing in Las Vegas,Nevada. 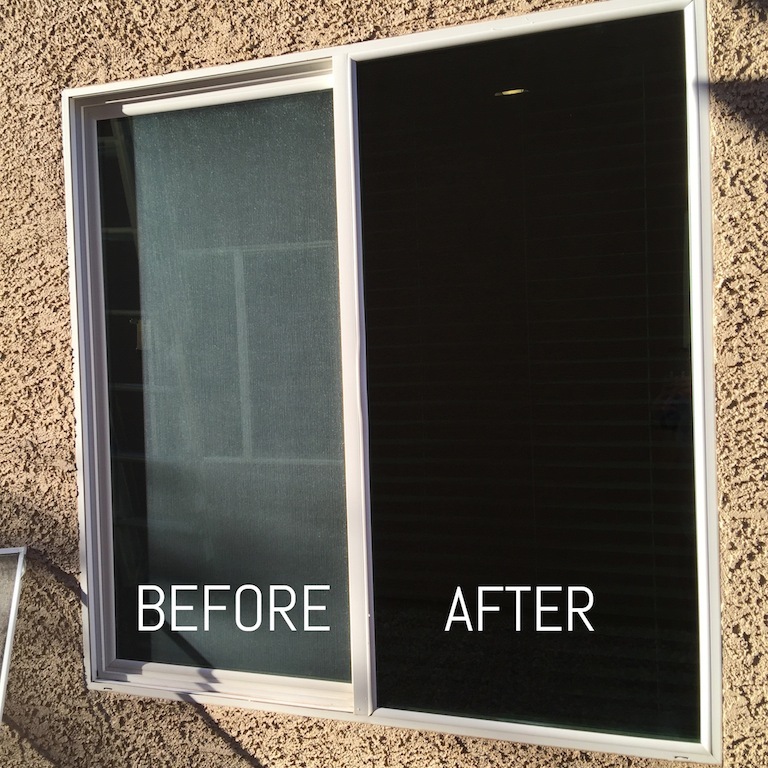 Over the years, we have cleaned windows in thousands of residences in Southern Nevada including, Centennial Hills, Green Valley, Summerlin, Lake Las Vegas, Sun City, Henderson and many other areas in Las Vegas. The service we provide are affordable and professional. You can call or email us for a no-obligations free estimate. 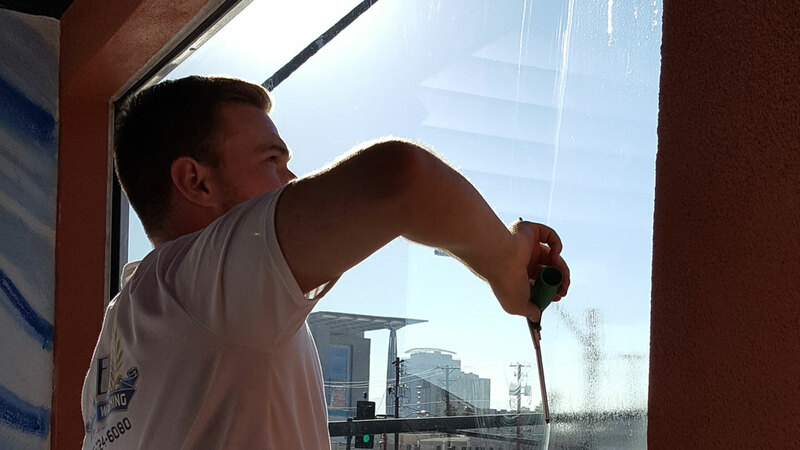 Upon receiving your request, our professional technicians survey your premises and quote you affordable prices for the best window cleaning and pressure washing in Las Vegas.